Around the globe, cybersecurity is a constant headline in the news. What is this new digital norm everyone’s talking about, and what can we do to stay safe and secure in this ever-changing connected world? 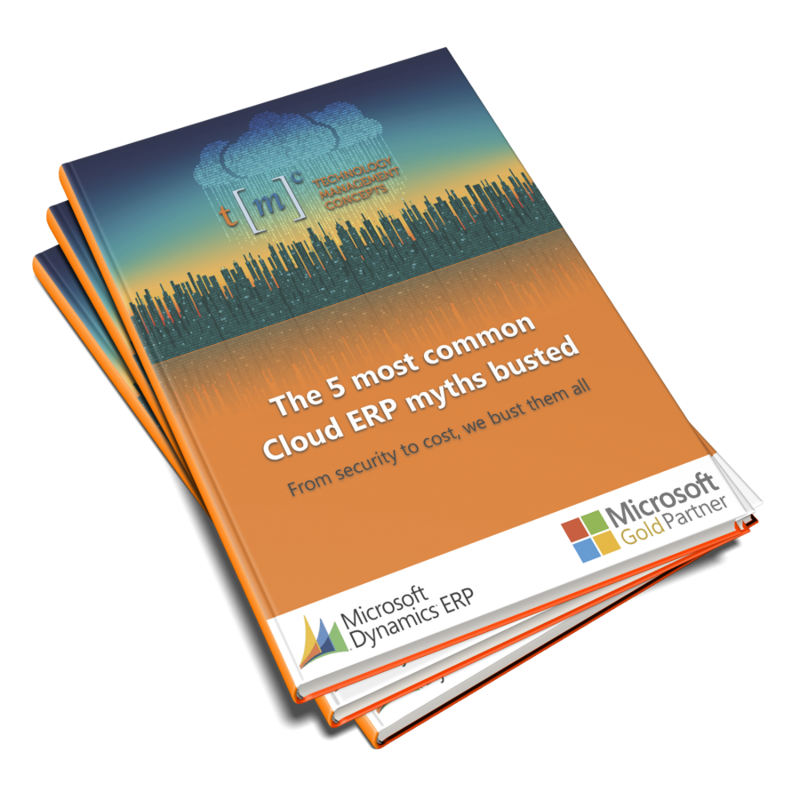 In this eBook, we’ll explore 5 common ERP myths, and we’ll arm you with resources to help your customers meet this growing threat head-on and fight back with strong cybersecurity defense. I’m not a large enterprise, hackers won’t attack me!